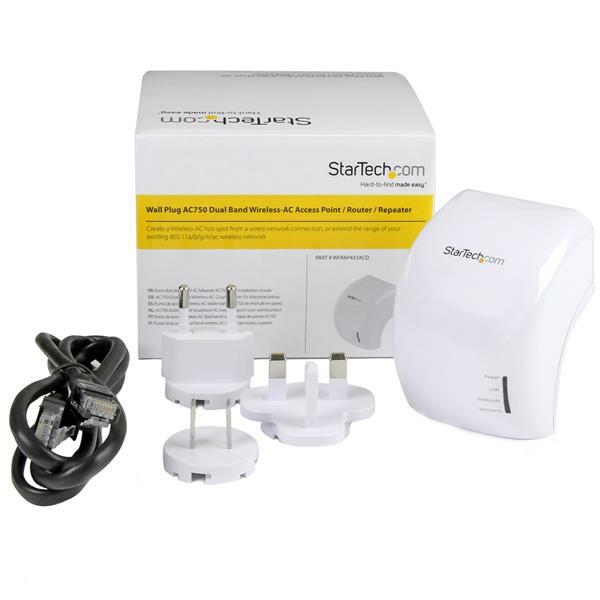 This dual-band wireless access point, router, and repeater makes it easy to create a wireless network from your existing wired network connection or extend the distance and performance of your Wi-Fi network throughout your home or office. With a compact wall-plug design, you can install this device anywhere there’s an AC outlet available. 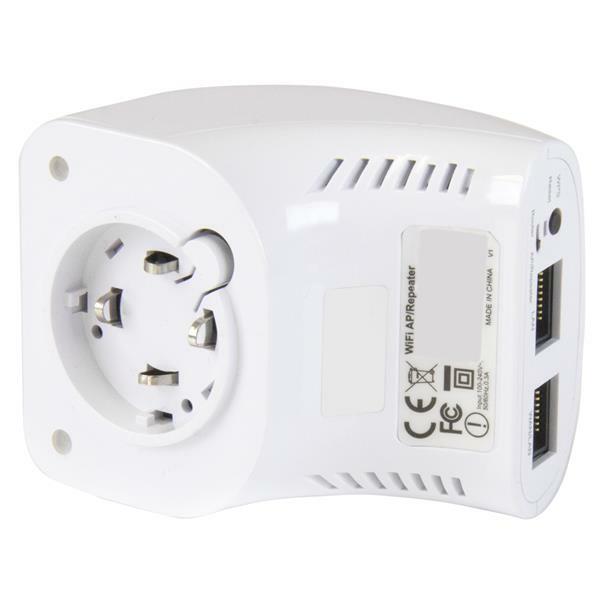 Its compact size makes it ideal for portability, and it includes detachable EU/UK/US plugs for convenient use when you travel. 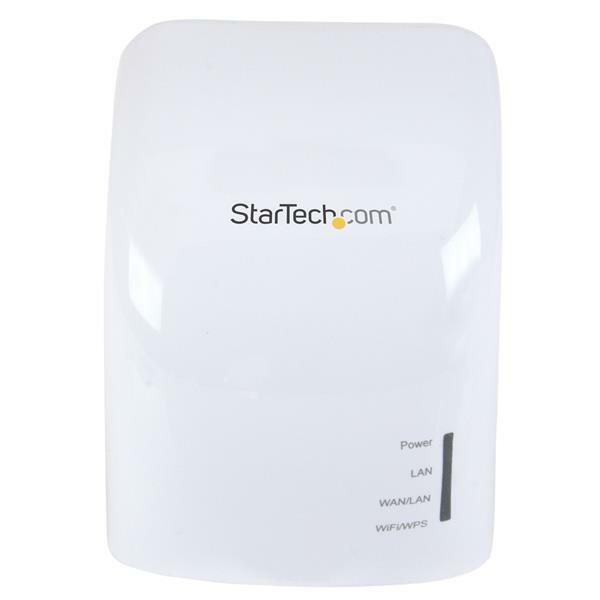 The WFRAP433ACD is backed by a StarTech.com 2-year warranty and free lifetime technical support. 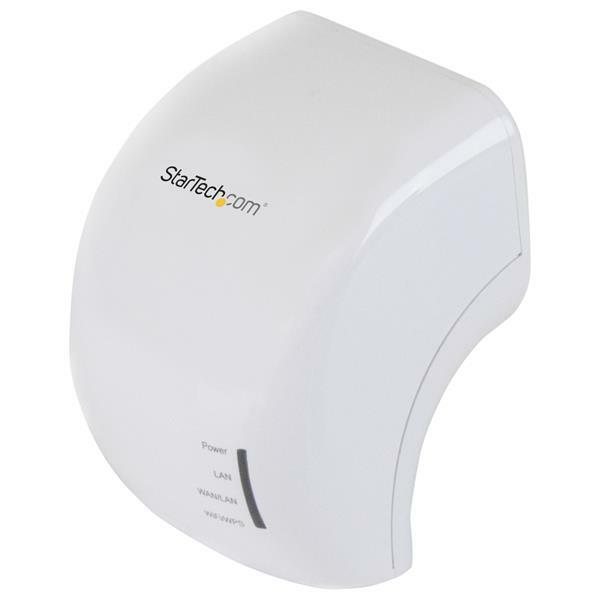 This device's default static IP address is 192.168.10.1. To perform a factory reset, press and hold the Reset button for 10 seconds. 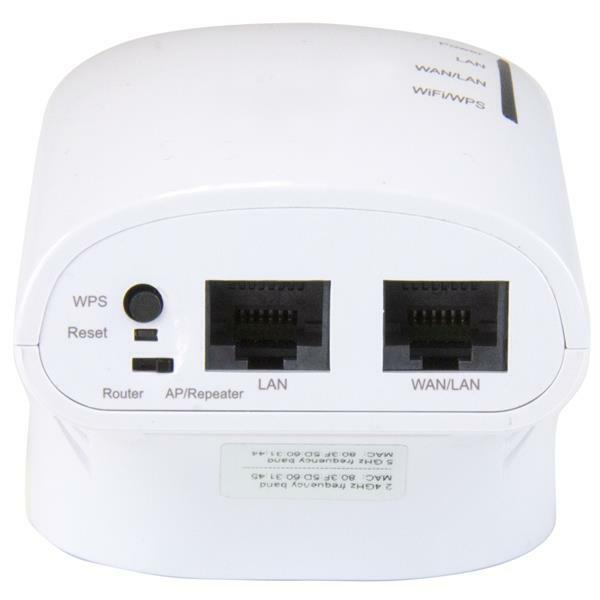 Make sure that the WFRAP433ACD is on the same network as your computer. In an Internet browser, enter the IP address of the unit. The default IP address is 192.168.10.1. Under the Management section, click Save/Reload settings.